State Street Global Advisors also recently relaunched a range of its ultra low-cost ETFs last year with expense ratios as low as 0.03% after replacing FTSE Russell benchmarks for its own proprietary indices. 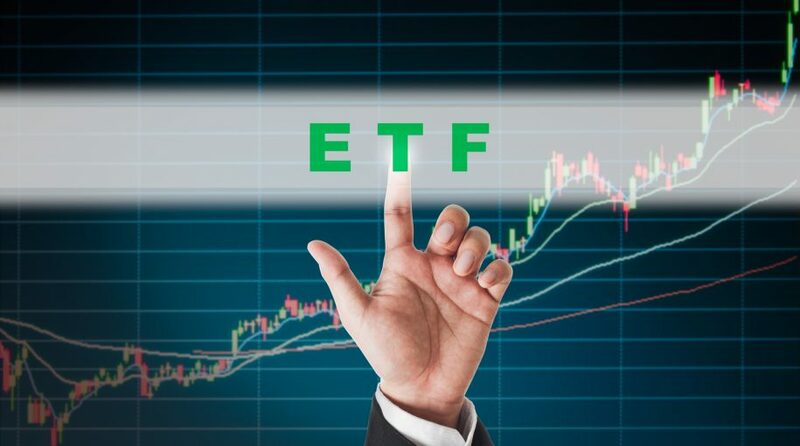 Looking ahead, O’Hanley anticipates more ETF providers to launch in-house benchmarks and replace external providers for certain products as the industry looks to trim the fat. “If you are a retail client who is a long-term investor in the markets, you are looking for exposure to the US large-cap market, not necessarily the S&P 500,” O’Hanley said of the most popular index of large US stocks.